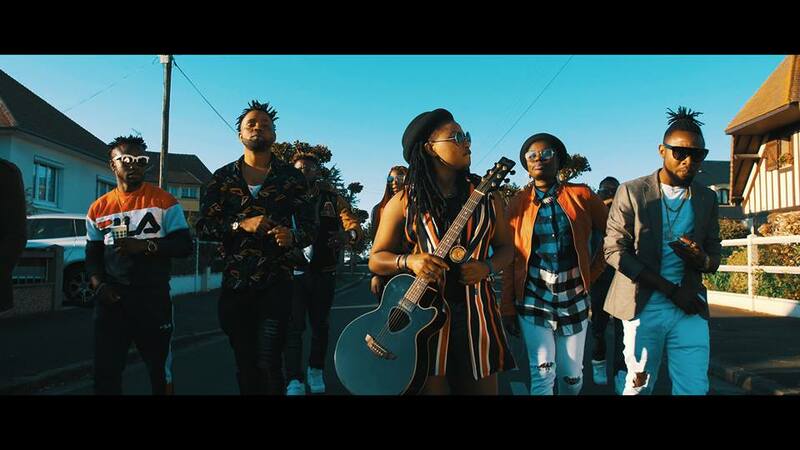 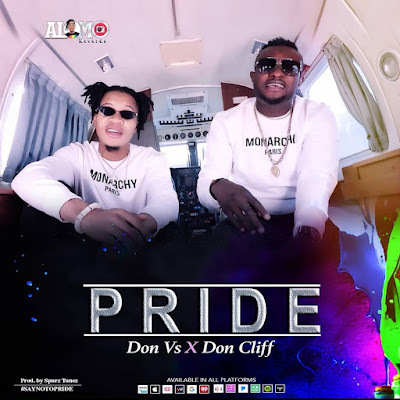 Nigerian South South Europe based hits maker has drop another mind blowing song with the title "Pride". 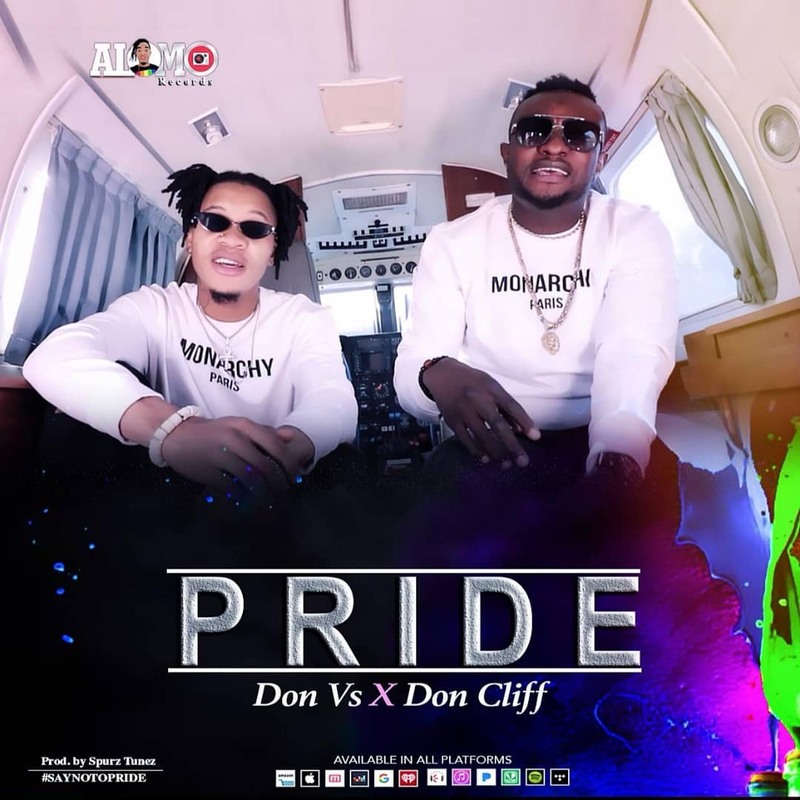 The popular Iwinukpo & Shurroty crooner decides to educate the world with this meaningful song "Pride" Pride comes before fall. 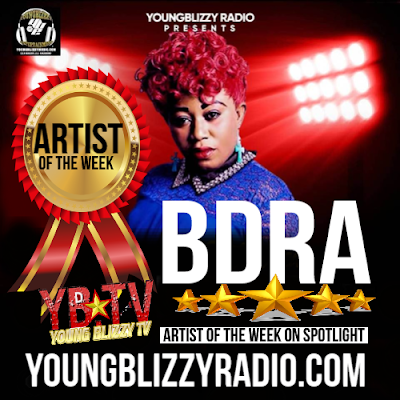 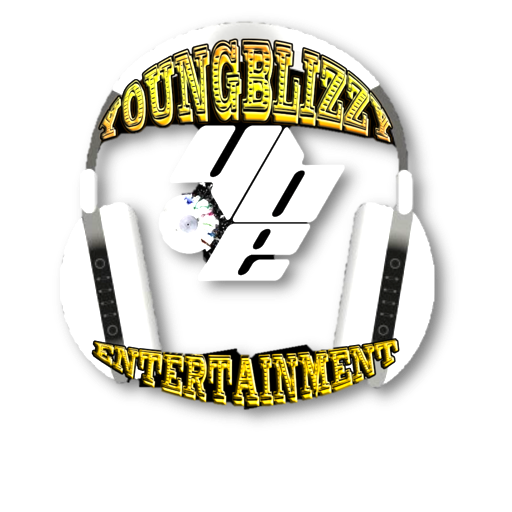 Production Credit Goes To "Spurz Tunez" M&M by "Don Vs"
Download , Listen , Enjoy this song and thank me later.